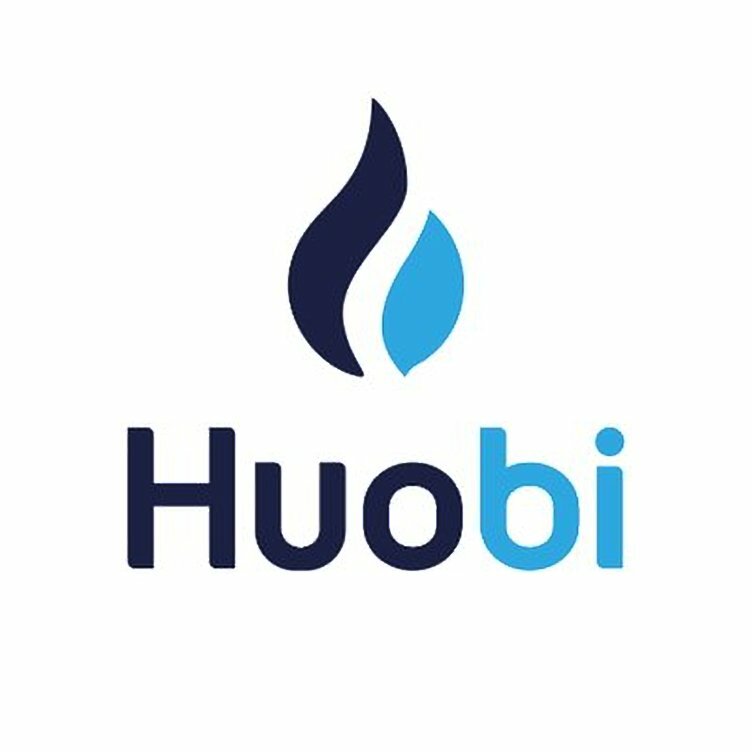 In order to promote the healthy development of the blockchain industry and protect the legitimate rights and interests of investors, Huobi regularly carries out comprehensive reviews of the listed tokens in accordance with the Token Administration Regulations of Huobi. According to the results of the review on December 20 (GMT+8) 2018, the following tokens are warned of “ST”risks due to insufficient trading volume. However, the team at the exchange stated that they will be reexamining the mentioned digital assets on the 26th of December this year. Those that meet Huobi’s Article 16 on handling digital assets, will have the ‘ST’ tag added on their trading pairs. Article 16 of Huobi‘s Token Administration Regulations states that the exchange has a right to issue ‘ST’ warnings to notify traders of the risks involved with trading related to a particular digital asset. The ‘ST’ tag is given to tokens whose projects have been reviewed by Huobi and failed to fulfill the following conditions. What are your thoughts on Huobi giving a warning to place 32 Digital assets under its ‘ST’ category due to low liquidity? Please let us know in the comment section below. Thank You for sharing such a great information, the article helped me a lot to learn about recent Crypto Currency market. Apart from this 2 months ago I have visited https://bittrexbots.com/. It is an automated AI based Crypto Currency trading bot that helped me a lot.